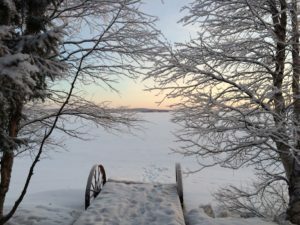 Ahonen Holiday Cottages offers exotic holidays in Northern Finland near the Santa Claus Village and Rovaniemi. 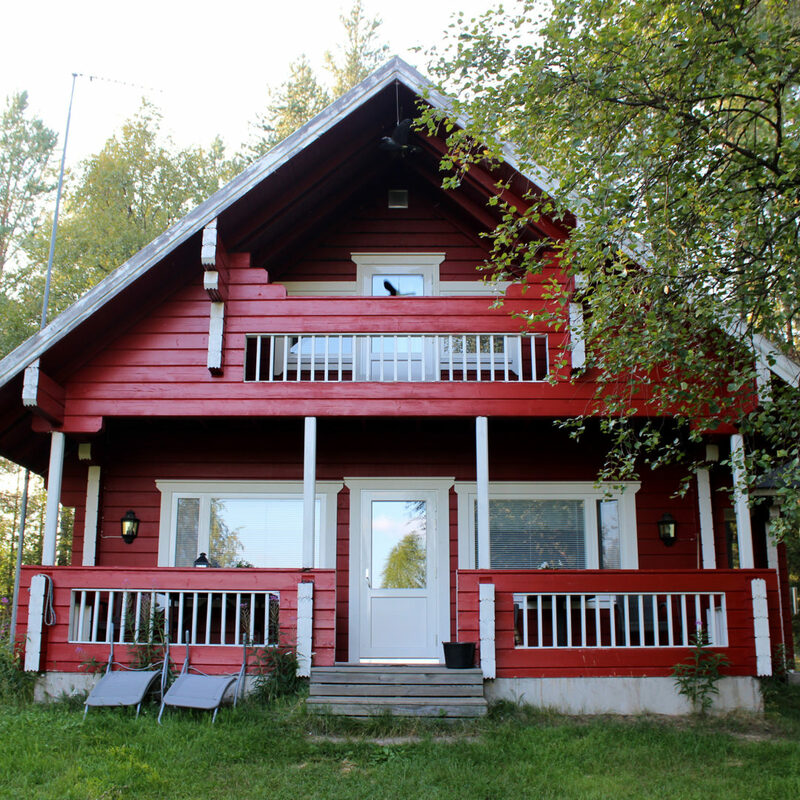 We have 7 cosy cottages for 4, 6 and 8 persons by lake Vikajärvi and lake Ala-Nampa. Total number of beds is over 30. 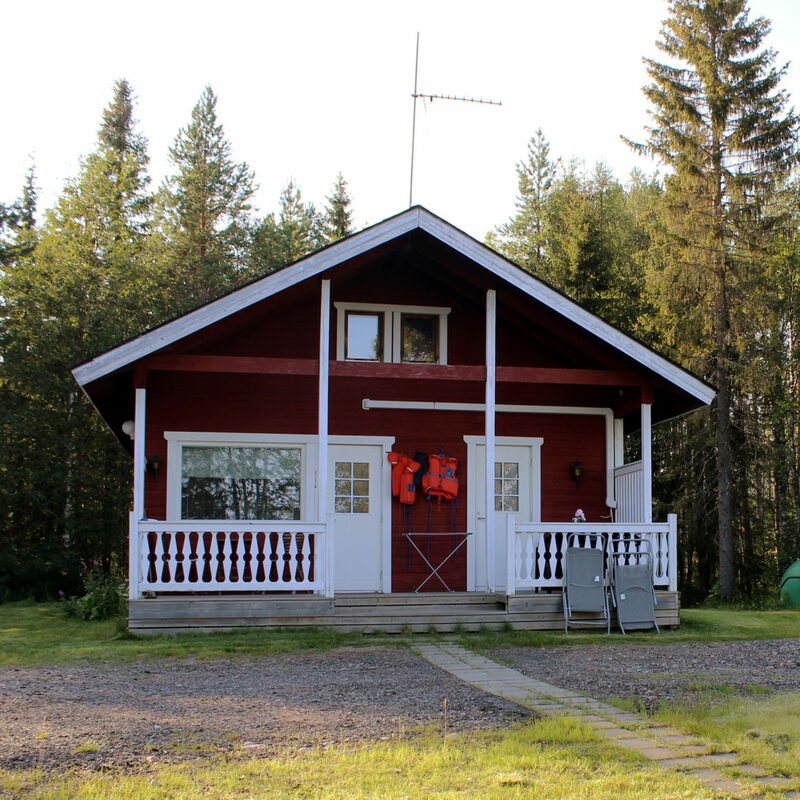 Each cottage has fully equipped kitchen, sauna, fireplace, TV and beach with a rowing boat. There are also opportunities for fishing, hunting, hiking and skiing. 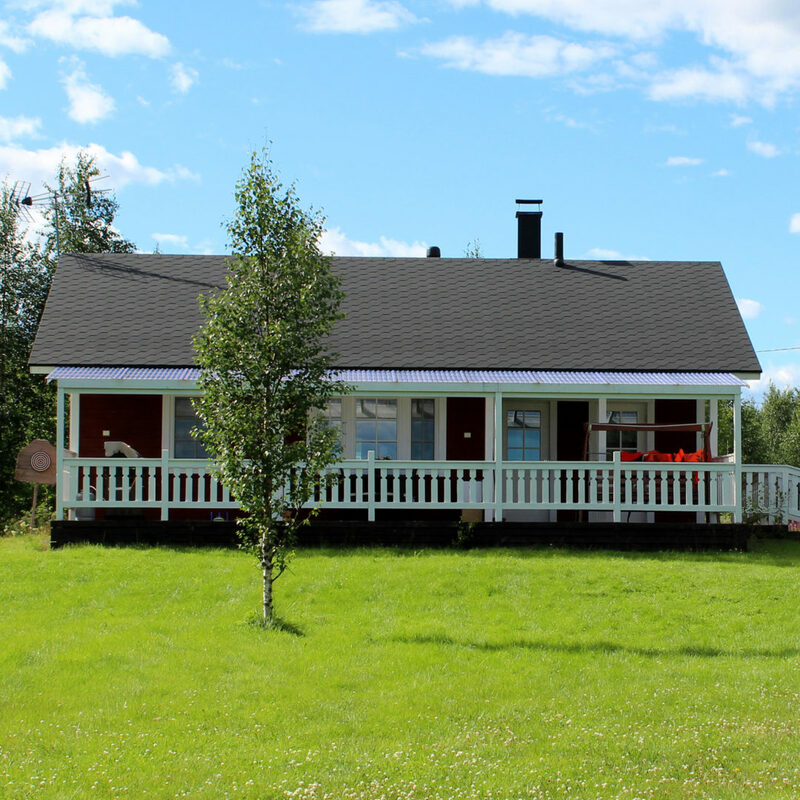 Ahonen Holiday Cottages is a nice and cosy holiday resort for the whole family. 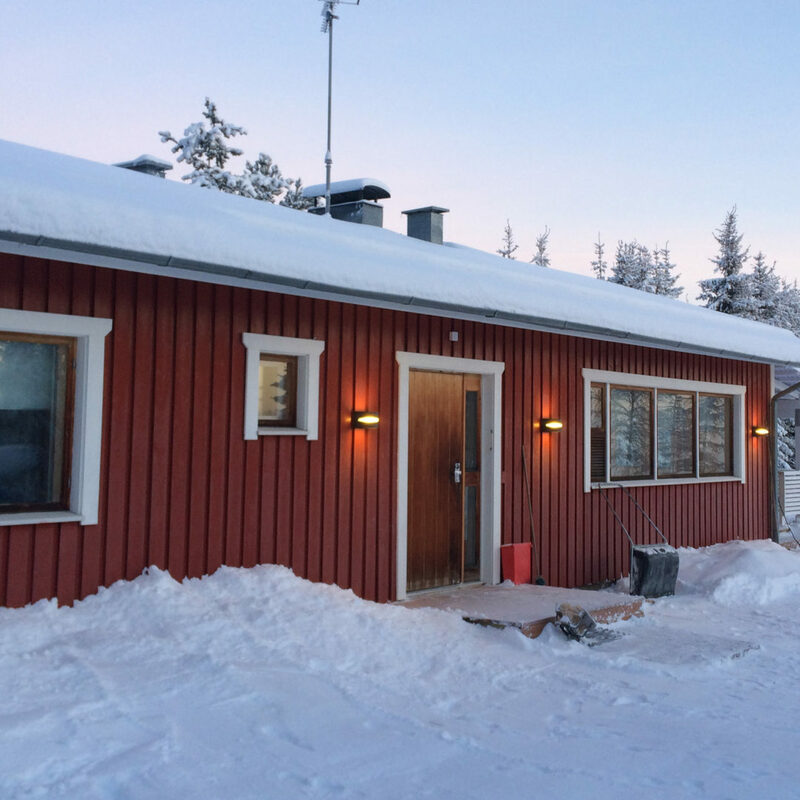 Our reception is situated by lake Vikajärvi about 30 kilometres from the centre of Rovaniemi along the road to Sodankylä (highway 75).